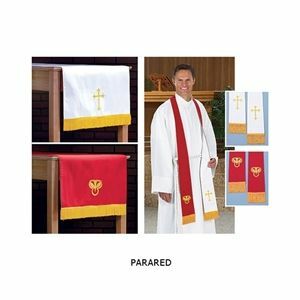 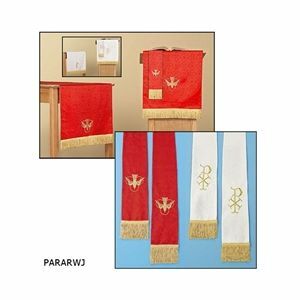 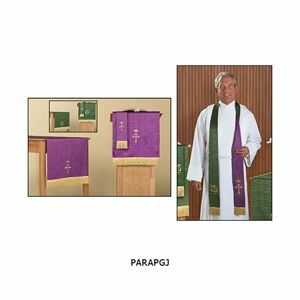 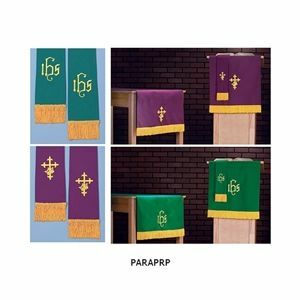 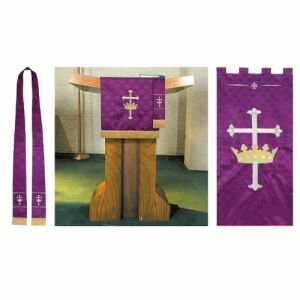 Advent & Easter Reversible Embroidered Paraments have reinforced embroidered stitching on front and back! 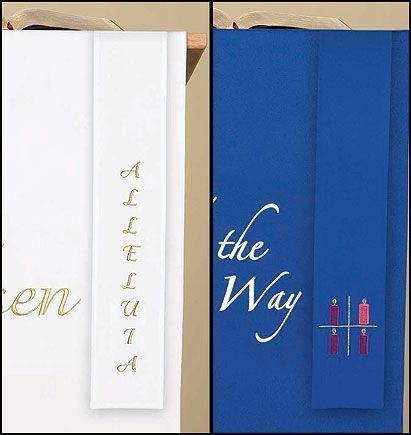 Easter White reverses to Advent Blue. 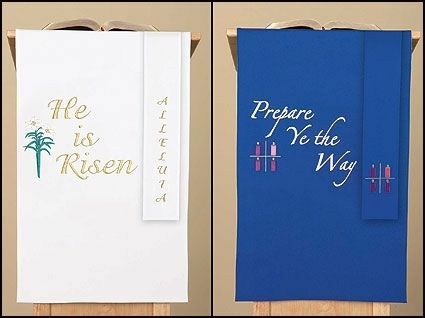 All Advent & Easter Reversible Embroidered Paraments have beautiful reinforced embroidered stitching on front and back!